At Unique Wellness Center, we are proud to have a staff bilingual in English and Spanish to better serve our diverse community. Our patients can expect to be treated with respect and as equals, no matter where they are from. 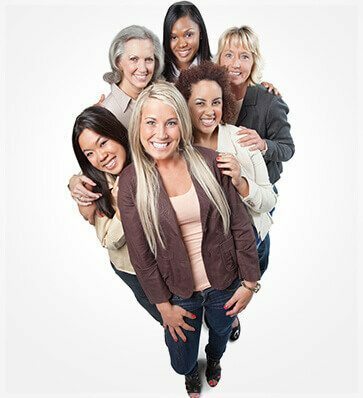 Unique Wellness Center is committed to providing superior care for women at all stages of life – from premenstrual, to child-bearing years, through menopause and beyond. To meet that commitment, we offer the latest treatments and services to advance wellness. To learn more about any of these services, call Unique Wellness Center today at (954) 368-9656, or request an appointment online.